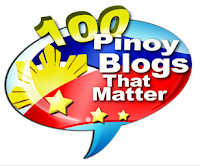 Home BEAUTIES KEVIN BALOT KIM BALOT MISS INTERNATIONAL QUEEN PAGEANTS Kevin Balot is Miss International Queen 2012 winner - a first for the Philippines! 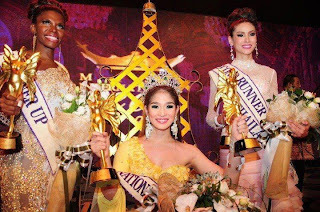 Kevin Balot is Miss International Queen 2012 winner - a first for the Philippines! 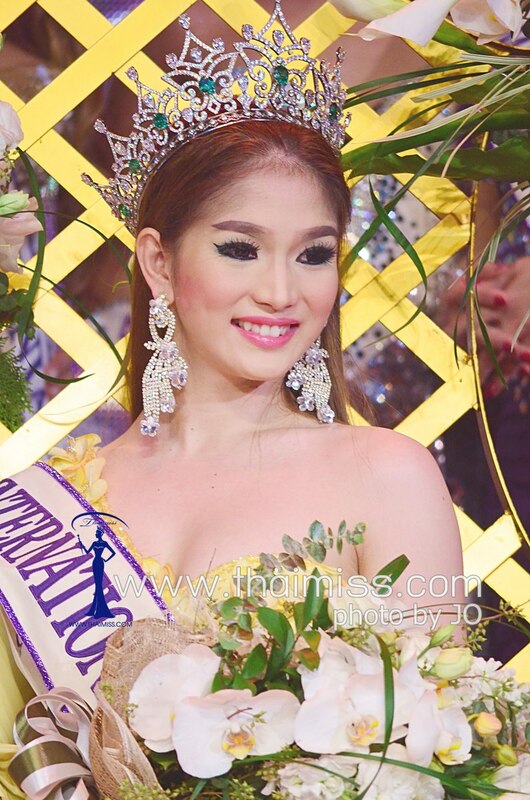 Kevin Balot, 21, Philippines was crowned Miss International Queen 2012 winner last night, November 2, at Tiffany's Show Theater in Pattaya City, Thailand. Kevin Balot, who opted not to change his name (to a girl-sounding one) for the pageant, won over 22 other transgender beauties, including 3 more "Pinay" candidates, 2 of them also landed in the Top 10 (Michelle Montecarlo and Miriam Jimenez). First Runner Up was Miss Brazil Jessika Simoes while the Second Runner Up was host candidate, Miss Thailand Panvilas Mongkol. This marks the first time that the Philippines won in the Miss International Queen pageant, a beauty pageant for transgenders or transvestites which is being held in Pattaya City, Thailand since 2004. Back home in Tarlac City, Kevin Balot is the reigning Miss Gay Festival Queen 2012, a local gay pageant where he introduced himself as Anne Curtis.